The crowdfunding campaign for Arcadia G1.0 Graphene Field Watch has gone live and is catching the eyeballs of many. You can crowdfund today and get one on your wrist as soon as the company starts shipping. If you are wondering about what a field watch is, what difference does a graphene coating can create, here are your answers. Field watch: A watch designed for especially rugged operations, as well as outdoor excursions. 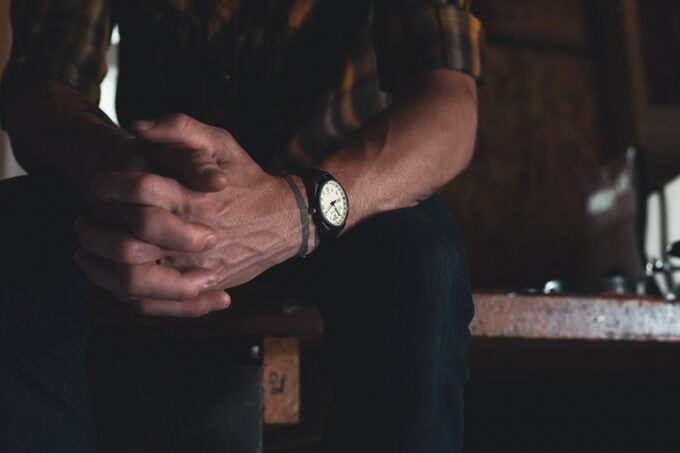 A field watch is both functional and fashionable. Graphene: Graphene is an allotrope of carbon and two dimensional. It has some remarkable properties. It is 200X stronger than steel, harder than diamond, shows enhanced corrosion resistance and is anti-microbial. Graphene ain’t cheap though and costs around $100/gram but wouldn’t it feel uber cool when you will be wearing a watch with one of the planet’s strongest materials fused to the case? The retail price of the watch is $349. 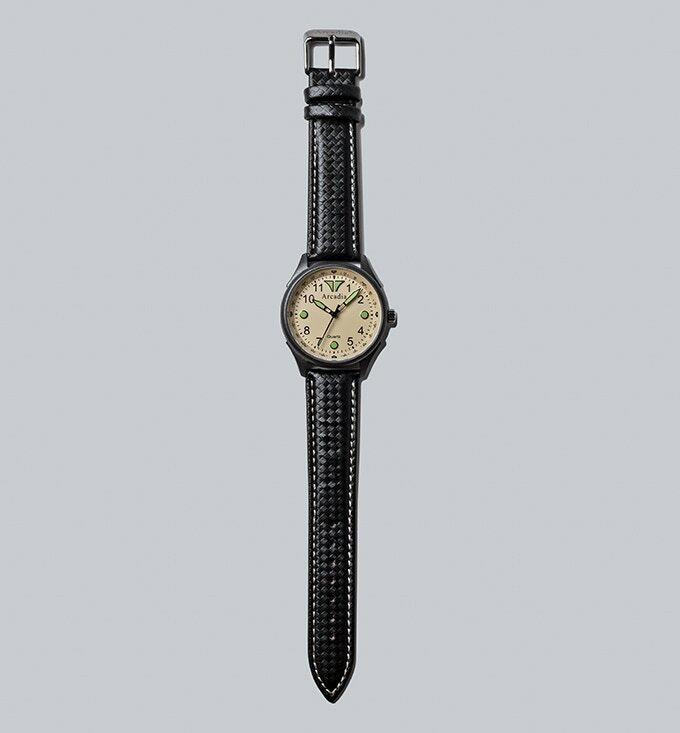 It is an analog watch based on a Citizen Miyota 2035 quartz movement that sports a carbon-fiber patterned leather band. Hal Herron on the development of the graphene-coated field watch. Arcadia will offer the same coating to third-parties as it sees potential applications in solar panels, oil field equipment, lifetime products, marine products and many more. DuraPhene™ adds features like corrosion protection and is wear and abrasion resistance in addition to being anti-microbial and anti-glare. The company is using reduced graphene oxide (rGO) produced by Graphenea. The composite coating is created by mixing graphene with polytetrafluoroethylene. Ain’t you excited about grabbing one?